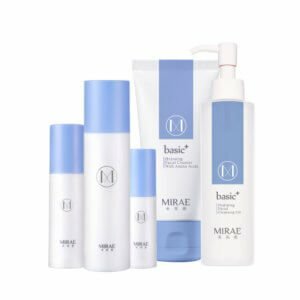 MIRAE is the beauty brand for the modern woman. Providing instant, effortless hydration and beautifying treatments in easy-to-use, hypoallergenic products. Feel and look confident in your own beauty and share it with the world. Powerfully hydrating express facial mask range. 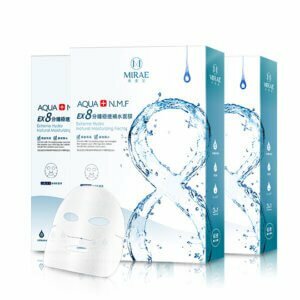 The 8 minutes express mask stays on your face even if your running and uses special mask material that holds up to 4x more essence than normal cotton masks. Protect, nourish and rejuvenate your skin with this gel based night mask. 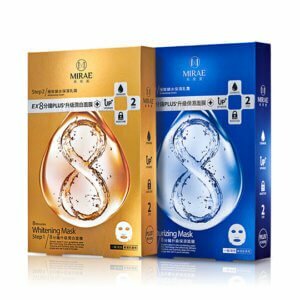 Light, non-tacky mask encourages skin to retain more water and doesn’t need washing off. Use as the last step of your skincare regimen. Need a facial mask and lotion cream in one? the 8 Minutes Plus Mask has got you covered. With upgraded formula and packed with Ceramides and moisture lock formulation, dry skin won’t be a problem anymore. Packed with essential oils and fresh, hydrating formula, relax, unwind and take your mind on a journey with our first fragrance based facial mask. 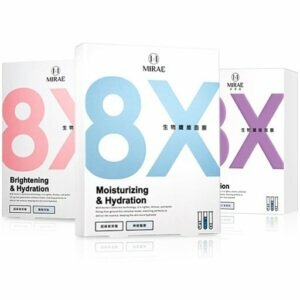 MIRAE Bio-cellulose facials masks are the highest quality masks on the market, provide great adherence and hydration to the skin. 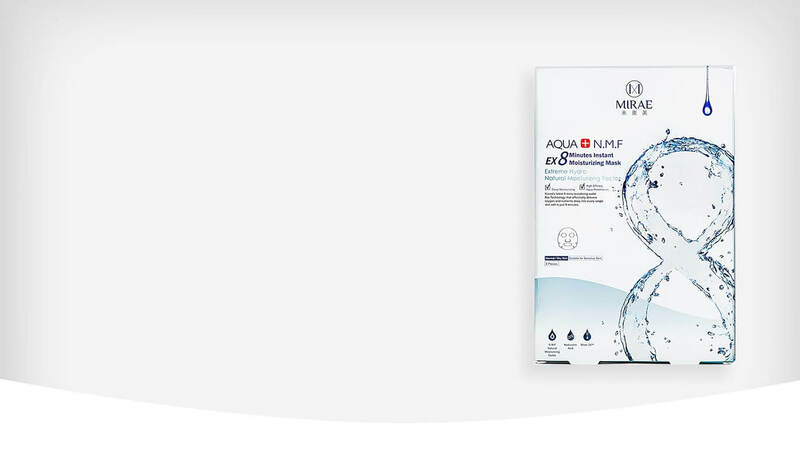 Explore the benefits of this mask now. View our full list of products. 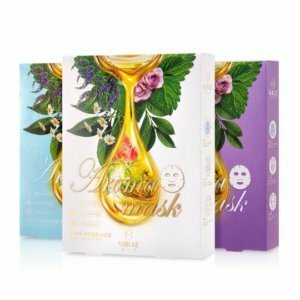 Learn about the benefits and technologies used, as well as discovering the secret to Asian beauty from the best-selling 8 minutes mask brand. 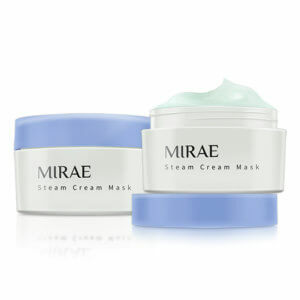 For the latest skincare tips, product news and giveaways.